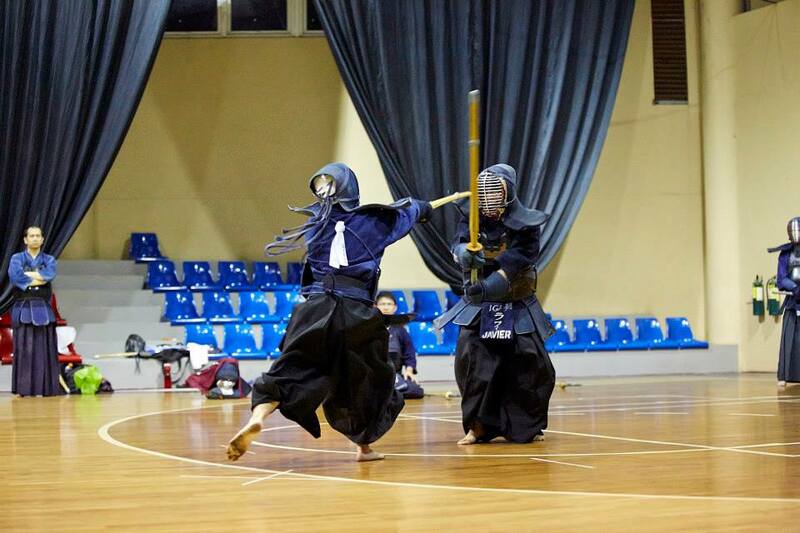 The last elimination round of the Godo Keiko Shiai will be held on Monday, Nov 24, 2014 from 8:00pm – 9:30pm in the Basketball Court (8th Floor) of the STI Academic Center, 32nd Street, Bonifacio Global City, Taguig, Metro Manila. Two of the eight participating teams are from IGA Ken, and both are fighting for a spot in the semis and finals which will be held in December. Team Lady and the Tramps (consisting of Kutch Inting, Loida Estanilla-Inting, Rikki Reyes, Dane Pio de Roda & Gek Cagatan) are currently 2nd in the standings. This assures them of at least 3rd seeding in the semis, but a win on Monday will put them at 2nd seed. Team Gravity Fox (consisting of Alain Duminy, Nakagane Ryosuke, Josh Espiritu, Lyndon Nolasco & Raffy Javier) are currently ranked 4th, but with the 5th to 7th ranked teams breathing down their necks, they will need a convincing win to land the 4th seeding in the semis. Will they be able to do this, considering the injured status of Nakagane and Espiritu? To find out the results, be sure to stay tuned to the news section of this website. Or you can watch the proceedings live in STI Academy on Monday. 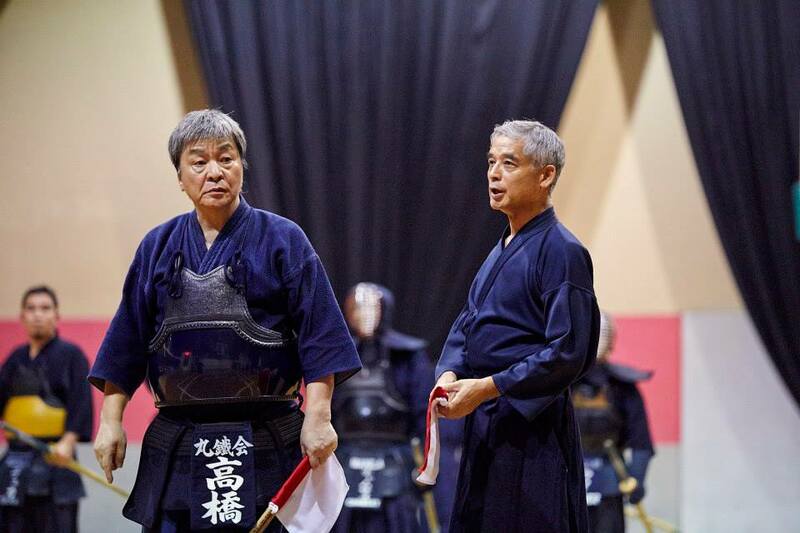 This entry was posted in Competition, General Kendo News and tagged godo keiko kai, gravity fox, Iga ken, Iga Kendo, IGA Kendo Club, Igarashi, Igarashi Sensei, lady and the tramps, shiai, tournament. Bookmark the permalink. ← Welcoming Wix Sensei to the Philippines!